The BMW S1000R and RR Dispenser Adapter allows for the perfect dispenser setup on the BMW S1000R and RR, use these parts for a neat dispenser installation. This Adapter allows an eSystem to be fitted on the BMW S1000R. 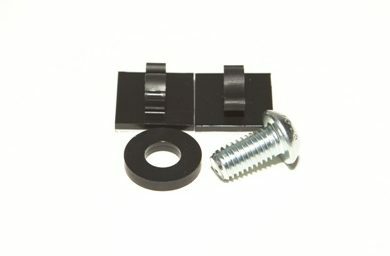 You can get this Adapter free of charge when you’ve registered your new eSystem kit. The xSystem does not require an adapter.